The EU was moving to scale up the bloc’s financial assistance to Tunisia, as proposed by its Foreign Policy Chief Federica Mogherini. Mogherini proposed in Brussels late September to double the assistance, currently estimated at €170 million per annum, to enable the North African country to focus on youth employment, social development and assistance to companies. Ministers discussed how to enhance EU’s support to Tunisia’s efforts to address its critical challenges and to promote long-term stability, resilience, good governance, socio-economic development and security. The Council recognized the important progress achieved so far but also the challenges the country is facing. Moreover, the Council reiterated its strong commitment to the Tunisian people and government to support the transition started in 2011 for freedom, democracy, dignity and social justice. The Council also supported in particular a reinforcement of the financial assistance of the EU at a level of up to € 300 million for 2017, and that a high level of financing is maintained until 2020, on the basis of the progress of the reforms announced in the Tunisian government’s strategic development plan. 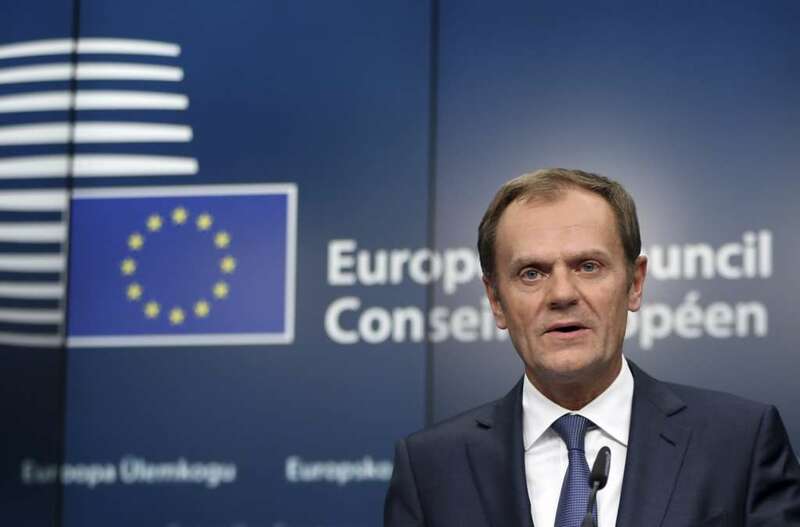 The European Union is moving to scale up the bloc’s financial assistance to Tunisia as proposed by its Foreign Policy Chief Federica Mogherini. Mogherini proposed late December in Brussels to double the assistance, currently estimated at €170 million per year, to enable the North African country to focus on youth employment, social development and assistance to companies. The Council welcomed the adoption, by the Assembly of the Representatives of the People, of the new law on investment and called on the government to implement it quickly in order to improve the business environment and pave the way for a decisive relaunch of investment in Tunisia.